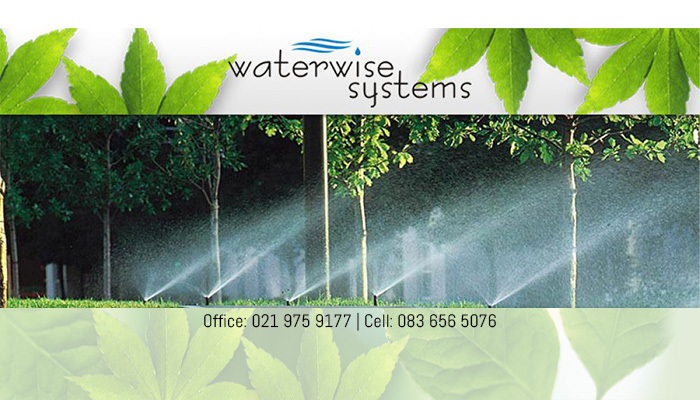 Waterwise Systems has been providing residents and commercial clients in the Cape surrounds with expert and efficient gardening maintenance, irrigation and landscaping services since 2005. Since the beginning, we have been delivering top standard services and beautiful designs, allowing all clients to fully utilise and enjoy their outdoor living areas. 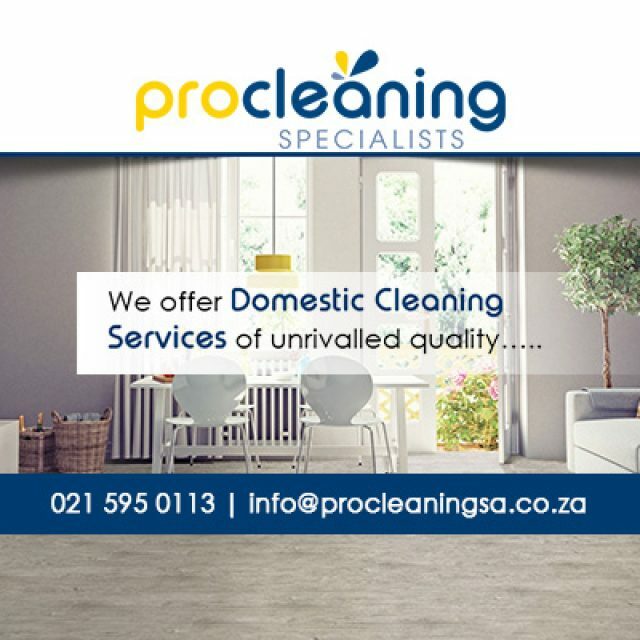 Our unbeatable service delivery have led to us becoming one of the preferred gardening services to residents in Cape Town and surrounding areas. 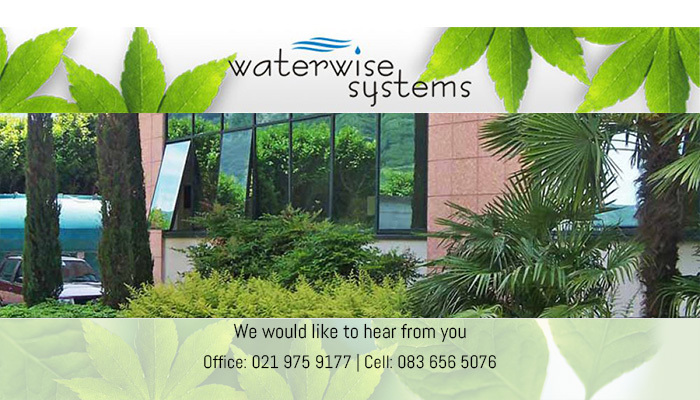 The Waterwise team has years’ experience, so clients can always trust our judgement and advice. 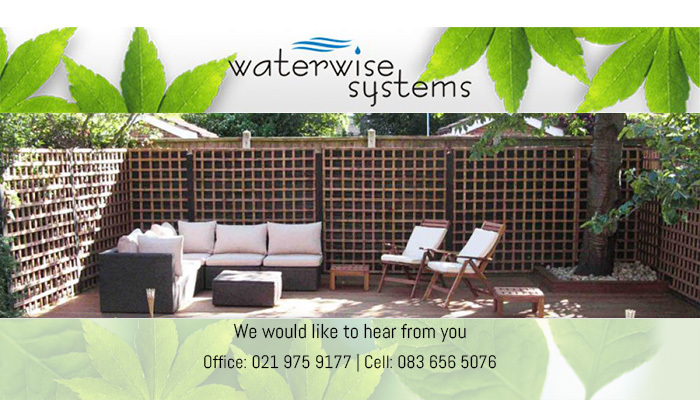 Our aim is to deliver a beautiful garden that is in accordance with what the client wants. Since we understand that everyone is different, we provide custom designs for each new client. 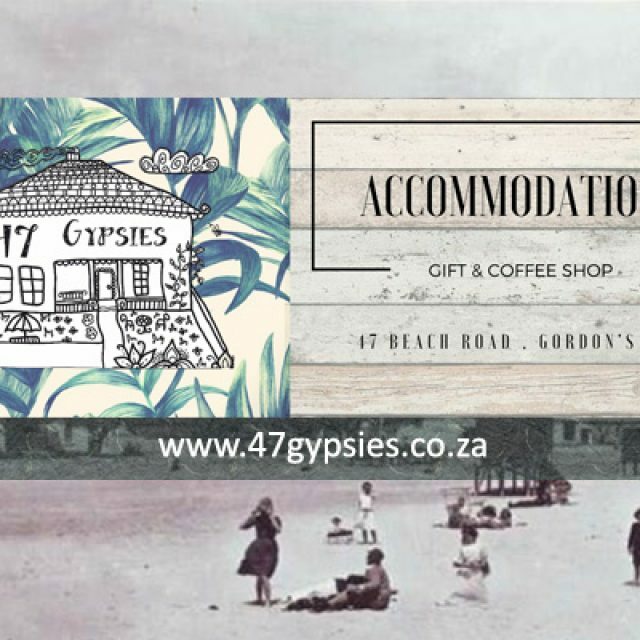 Commercial Clients – we aim to deliver a beautiful design and end result that surpasses all expectations, on time and within budget. Residential Clients – each of our garden projects are custom designed with the client’s specifications in mind. We also offer regular garden maintenance services, which includes the total upkeep of your garden. We will water all plants, grass and lawns, manage your ponds, clear pavings and driveways, clean gutters, clear bedding, do grit work, tree felling, and more. Feel free to give us a call to discuss how we can make your dream garden become a reality, today! 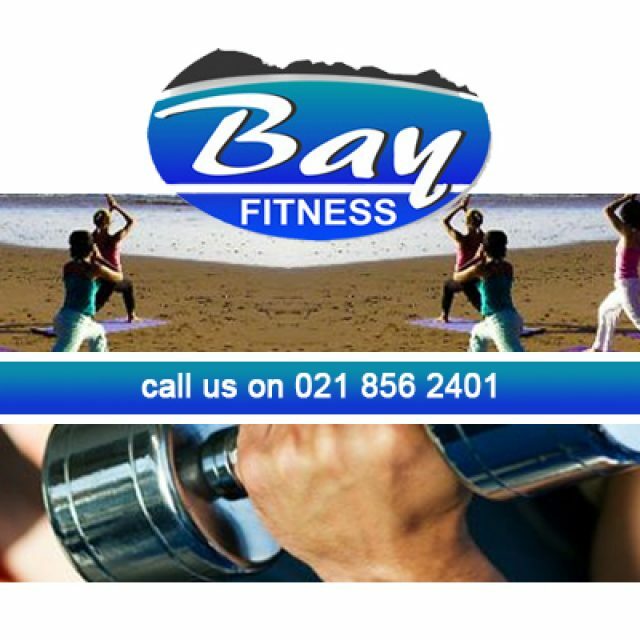 We strive to deliver our absolute best in order to achieve the desired outcome. 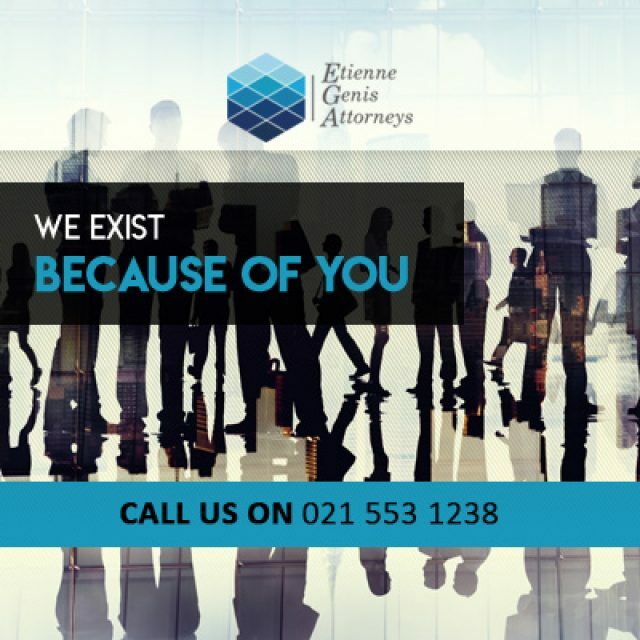 Our services are available on a once-off or recurring basis.